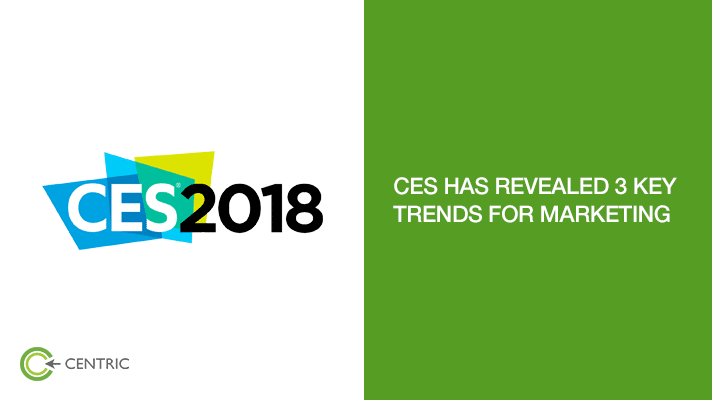 CES continues to draw leading technology companies to showcase their latest inventions – especially that are consumer focused. Some of these companies use their own annual developers’ conference like Google I/O or Apple WWDC to announce/showcase their breakthrough developments, but CES still can claim some of the biggest announcements for the year ahead. Below are three major trends with maximum impact on consumer marketing that emerged from all the announcements and exhibits. Amazon Alexa and Google Home reportedly topped the chart of holiday gifting – a clear indication of growing consumer confidence. At CES 2018 Google had a strong presence with their Google Assistant. With more than 20million Alexa devices already in the market and Apple’s HomePod expected to enter the market next month – brands need to start developing long term tactics for ‘voice search’ and ‘voice assisted shopping’. Consumer loyalty becomes more critical than ever in a world where shopping for every day items becomes automated with smart home devices like Samsung Family Hub refrigerator. There might not be one product that ‘stole the show’ but there were many announcements around VR/AR technology to foretell a future where these two technologies are pervasive. Facebook Occulus Go with its 1billion users target (though missing from CES 2018) is expected to transform VR industry like how iPhone transformed ‘Smartphone’ industry. VR in retail space is growing and many brands have successfully integrated VR to provide an immersive consumer experience. Recognising the significance of AI, CES 2018 introduced ‘Artificial Intelligence Marketplace’ to showcase the latest innovations. Consumer product highlights included Xenoma e-skin that can detect a patient’s movements and L’Oréal UV Sense that can measure UV exposure. Enterprise product highlight was Toyota’s e-palette -an autonomous customisable ‘space on wheels’. 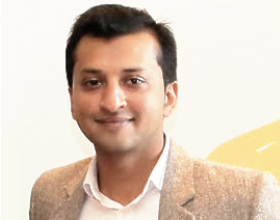 Consumer marketing industry continues to experiment and improve application of these technologies like highly personalised recommendations through text, voice and even image search and automated content generation and delivery based on advanced consumer segmentation.